Facebook isn’t cool anymore: what killed it? Waking up and checking your Facebook feed is a morning routine now shared by millions. However, younger users are increasingly reaching for that ‘delete’ button instead and removing their profiles altogether. Data has tracked a mass exodus from the site, with over 2 million users under the age of 25 predicted to flee in this year alone. One study of 5000 students in the United Kingdom found 71% had taken a break from social media. They join the likes of Kanye West, Justin Bieber and Jaden Smith, who have all deleted their profiles at some point. The evidence suggests that Facebook is simply not as cool as it used to be. Intrinsically linked to the loss of users is the steep decline in user engagement. Facebook has experienced a 21% decline in original sharing (think personal statuses, family photographs and so on) from its 2.2 billion monthly users. This matters because user-created content drives six times more engagement than commercial content. Eduardo Saverin’s on-screen portrayal in The Social Network (2010) warned that “we don’t want to ruin it with ads because ads aren’t cool,” but Facebook in real life seems to reflect the opposite mentality. So while the site continues to perform well on the stock market, every ad users see reduces their engagement. These problems reflect a common growing pain for online communities. In the pursuit of growth what starts out as an intimate place for friends to converse grows into something impersonal and corporate-focused, therefore isolating its original audience. Users simply want to feel like part of a community, and to keep in touch with friends on an uncluttered platform, but they are increasingly having to wade through sponsored content to do so. Since the Cambridge Analytica scandal earlier this year, it has become common knowledge that Facebook tracks users’ activity all over the web in order to sell data to advertisers. This drives home the message that Facebook’s core purpose is to sell targeted content to individuals. Their tactics are not subtle any more and it seems that each ad chips away at the remaining trust users have in the site. 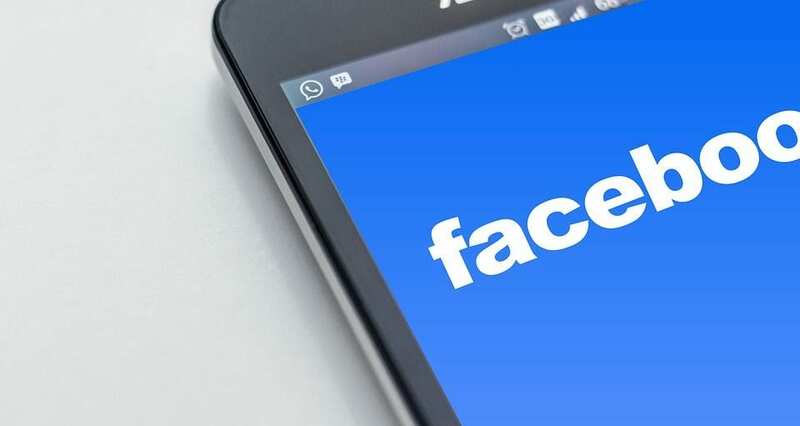 Facebook continues to make profits for the time being, largely due to an increase in users aged 55 and over. However, multiple sources predict that the end is nigh. Studies show that young people’s internet behaviour predicts the online trends of everybody else. Soon enough we will see the older generation follow their children onto sites like Instagram and Twitter. Facebook’s questionable ethics planted the seeds of doubt, but it seems the biggest loss in user engagement will come as a result of the site’s increasingly disappointing interface. The so-called ‘Social Network’ no longer provides what people want from it, and that is a platform on which to have an authentic connection with others. Claudia Russell is an International Relations and Political Studies student at the University of Auckland.